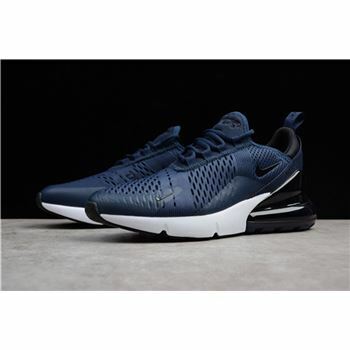 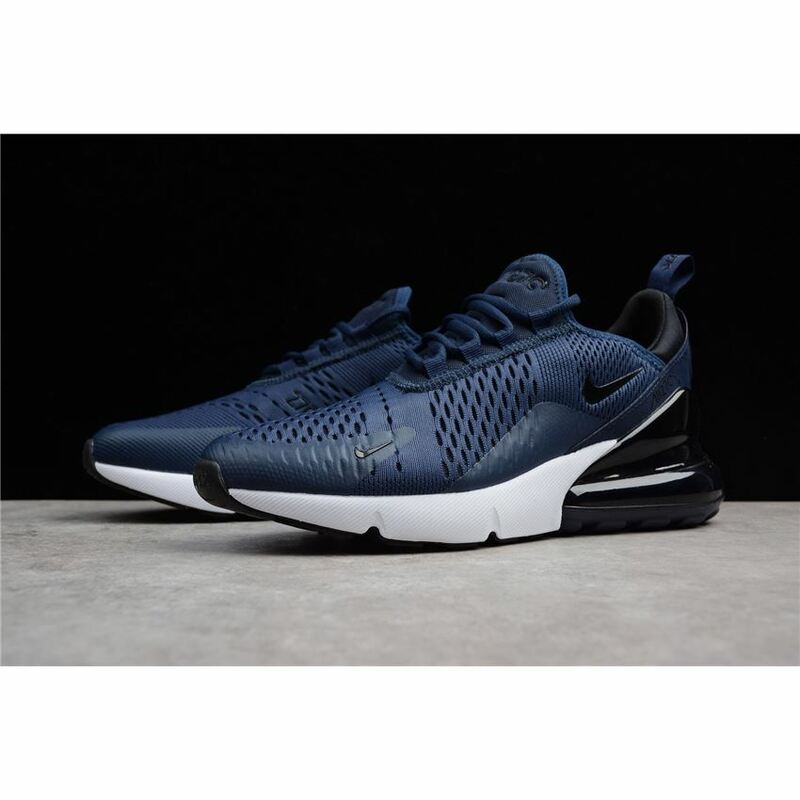 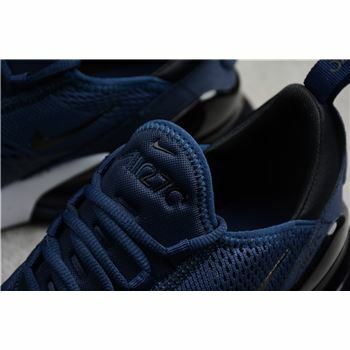 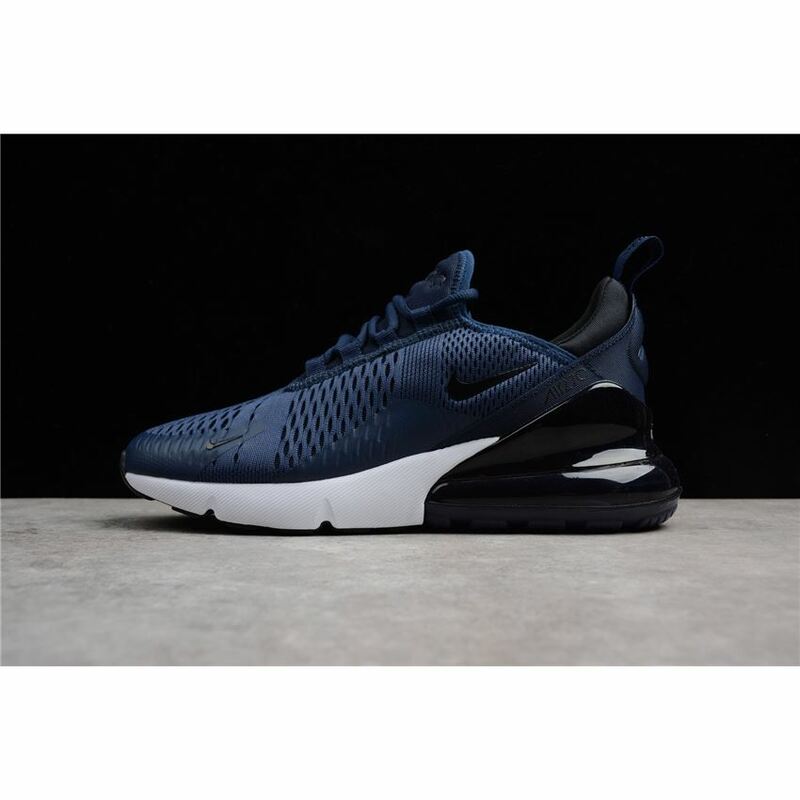 This Nike Air Max 270 keeps it simple with a Navy-based knitted upper that is mixed with black accents seen on the Swoosh logos, branding and midsole. 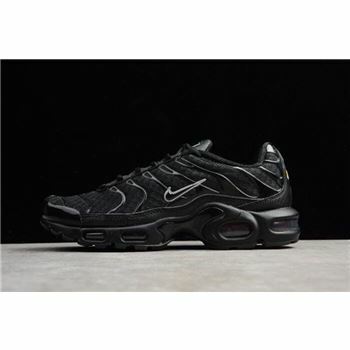 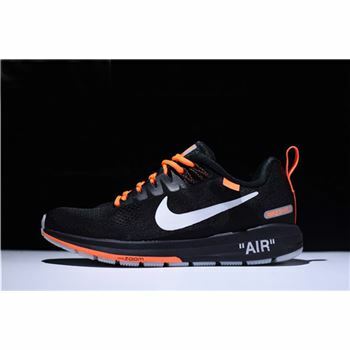 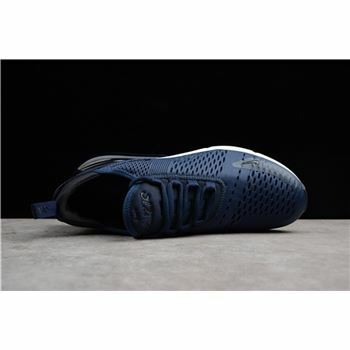 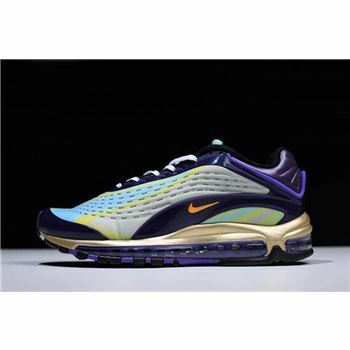 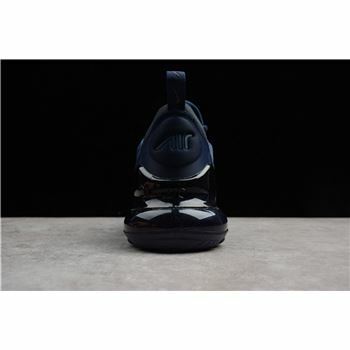 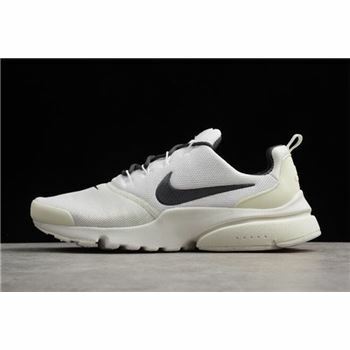 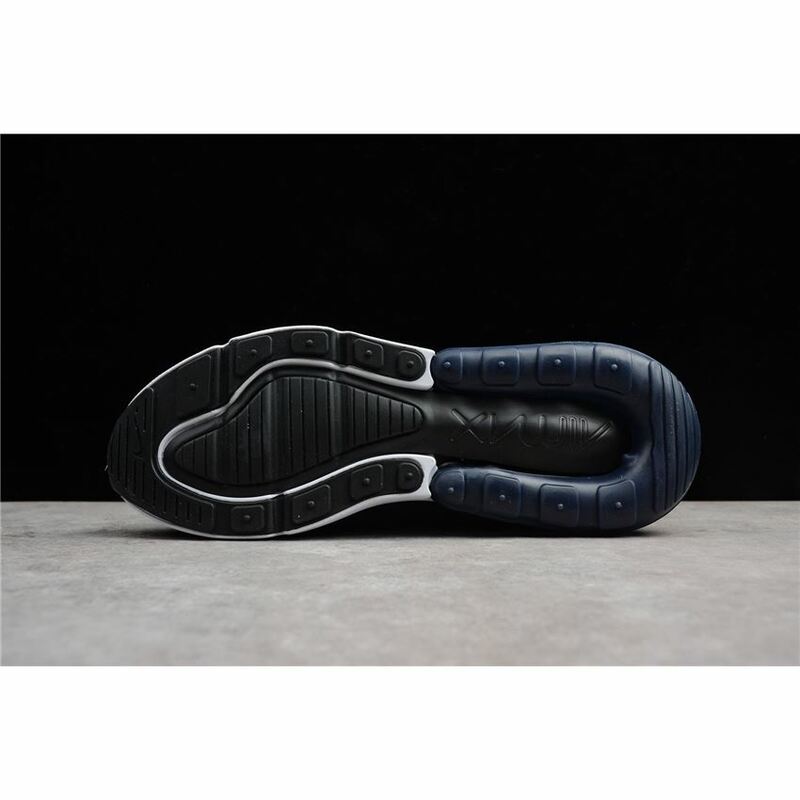 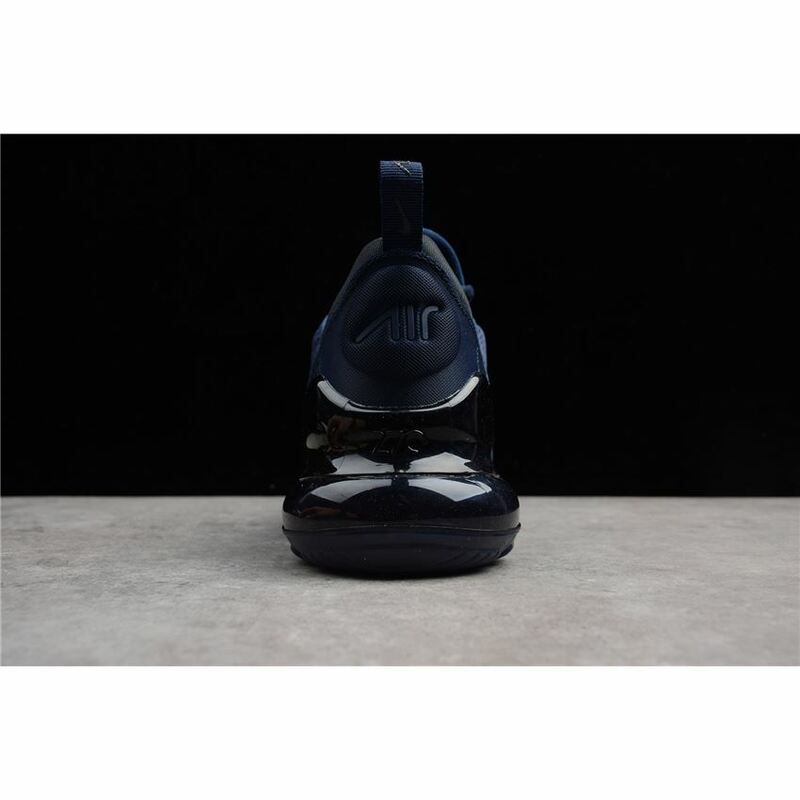 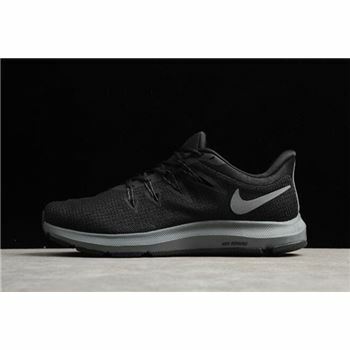 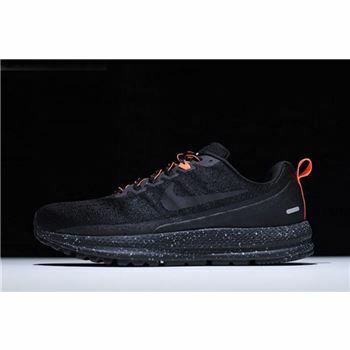 The new and enhanced air bag on the heel gets a glossy TPU reinforcement, while pops of blue are seen on the inside of the air bag to complete the design altogether. 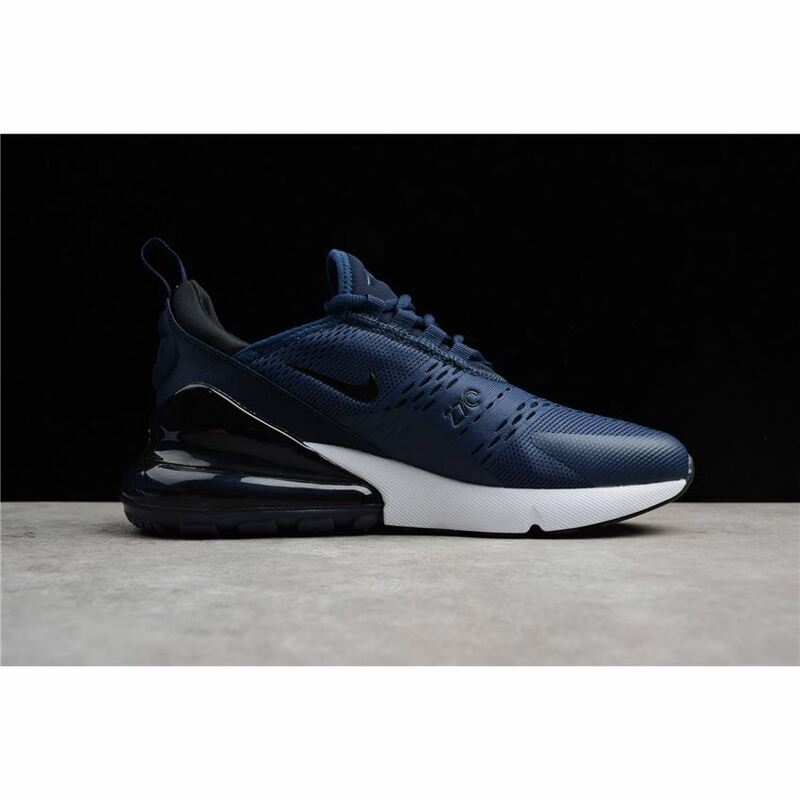 Created by a Nike's Air Max design team led by Dylan Raasch, this lifestyle-exclusive model features the highest Air Bag ever produced for a sneaker.